Korean Beauty, also known as K-Beauty, has gained popularity in the U.S. at lightning speed. It all started with BB creams, but pretty much all K-Beauty products are coveted because they’re high quality, affordable, innovative, and visually appealing. 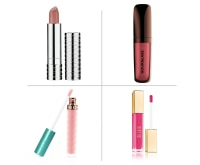 If you haven’t heard of K-Beauty yet or are intimidated by foreign products, now’s the perfect time to jump in on the fun! 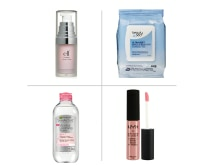 Sephora even has a sneak peek into the beauty routine of Alicia Yoon, plus some K-Beauty tips from her that are easy to follow. 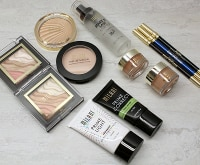 Using Korean Beauty Products is actually quite simple if you know your skin well, and I’ve picked out a bunch you can easily include in your beauty routine. Read on to find out just how easy it is to get that dewey, fresh, and rejuvenated K-Beauty skin, then try adding a K-Beauty product or two to your stash! 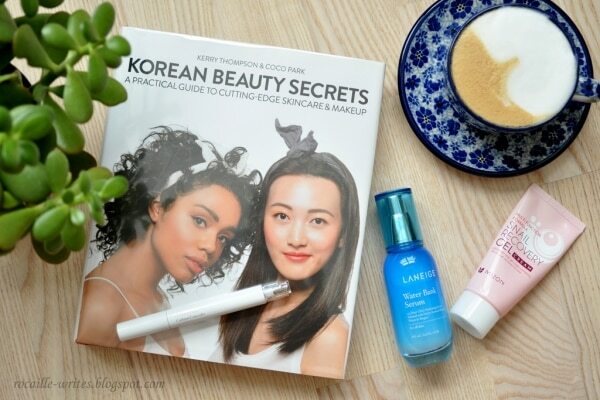 If you’re new to the K-Beauty trend, this book will be your best friend. It covers every aspect of the K-Beauty world, from assessing your skin, building your routine, the hottest Korean Beauty products you need to try, and how to achieve various K-Beauty looks. 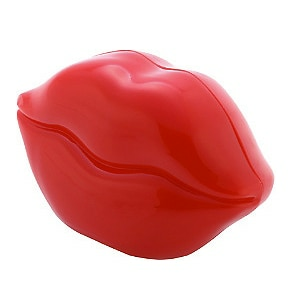 Tony Moly’s Kiss Kiss Lip Essence Balm is light in texture with hydrating ingredients to leave your lips soft and moist. This balm is excellent on those no makeup days or to wear before bed. Sheet masks are one of the most popular K-Beauty product on the market. This single-use facial mask, made from tissue, is soaked in an essence that contains ingredients to penetrate deep into your skin. 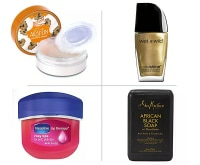 Just apply it, then remove the mask after 15-20 minutes and rub the essence in to reveal soft, glowing, hydrated skin. 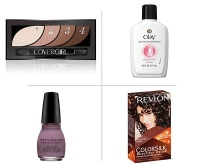 If you’re looking for budget beauty products, Walgreens has a treasure trove of makeup and beauty steals! 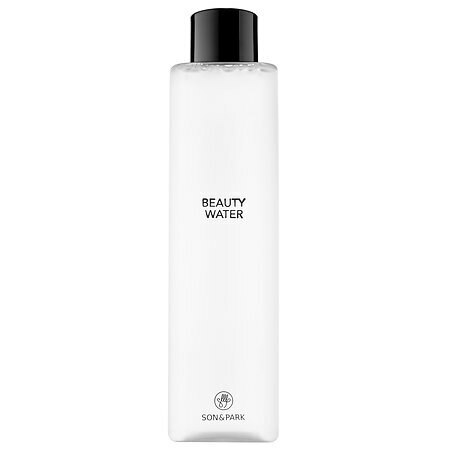 Beauty water is a toning and cleansing water that leaves your skin clean, exfoliated, and mildly hydrated. 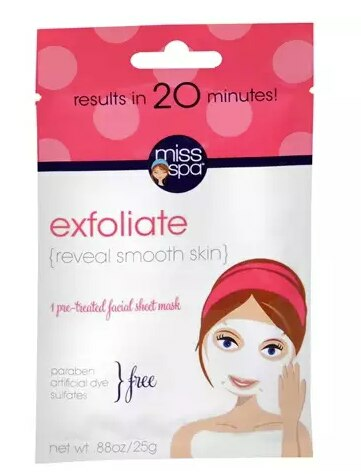 This beauty water gently cleans and exfoliates using willow bark and papaya extract. 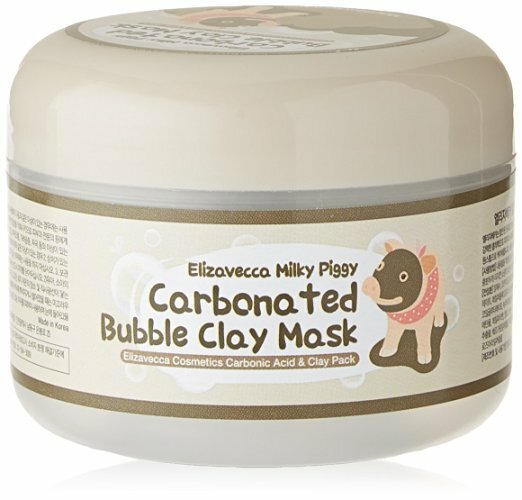 This mask is a combination of charcoal powder, green tea, witch hazel, and carbonated water, all formulated to deeply cleanse your pores and remove pesky blackheads. Once the mask is activated it begins lightly foaming when it comes in contact with the oil on your face. After a few uses, you’ll notice an improvement in your skin! 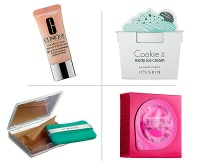 This BB cream comes in a sponge-compact form that’s also packed with sunscreen, hydrators, and anti-aging ingredients. 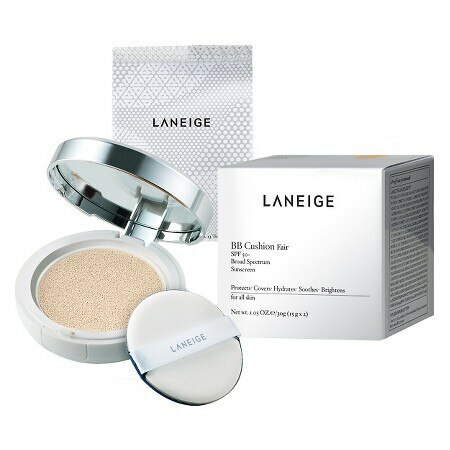 Laneige BB Cream also acts as a color corrector to balance your skin tone. 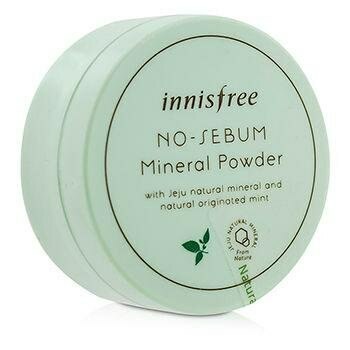 This sebum control powder eliminates oily skin with Jeju natural minerals and mint extract. It’ll leave your skin with a natural, matte finish — and no white cast off!